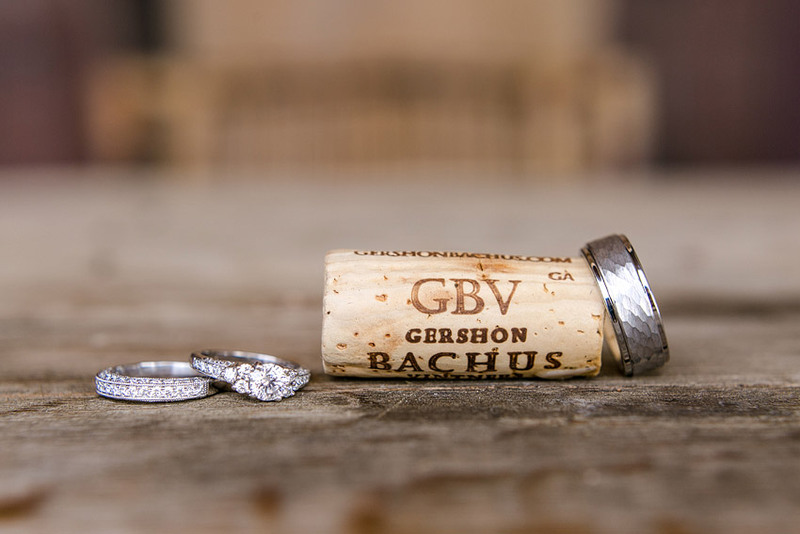 We are loving every single thing about Kaelyn and Montez’s wedding from Gershon Bachus Vintners. The day was beautiful from start to finish. 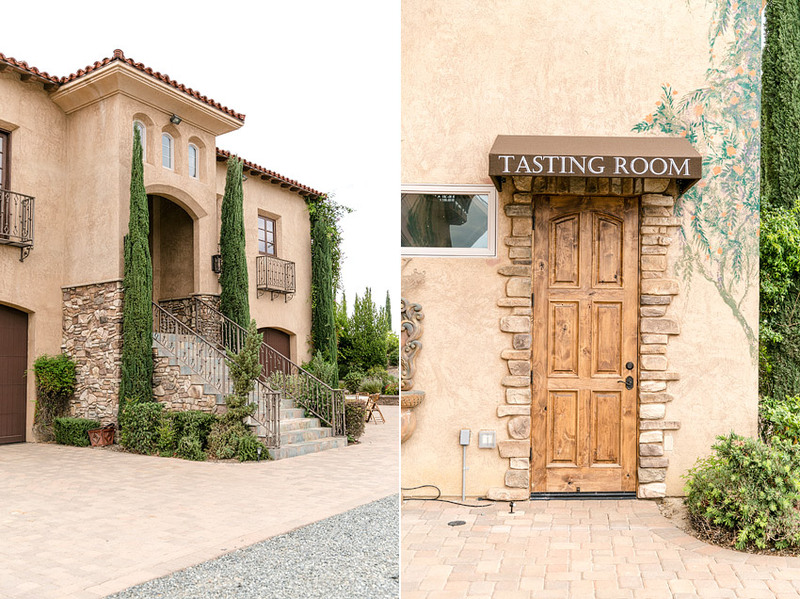 Gershon Bachus Vintners is nestled on top of a hill in Temecula Wine Country. The views from the property are absolutely breathtaking and The Studio did an amazing job capturing the day. We couldn’t get over the beautiful rolling hills in the background of the ceremony and when Kaelyn walked out of the bridal suite to walk down the aisle to Montez, we got just as emotional as he did. Thank you all so much for choosing The Studio to share in your special day! !